Albany Lettings strives to provide an effective and trouble free service to all our tenants. We will always go that “extra mile” to help you. Your property is a valuable asset and very important to us. 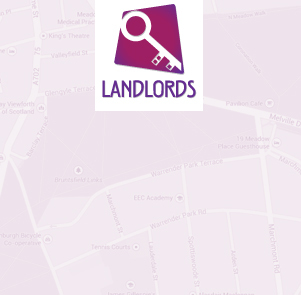 We pride ourselves in providing Landlords with the very highest standards of service and accountability. 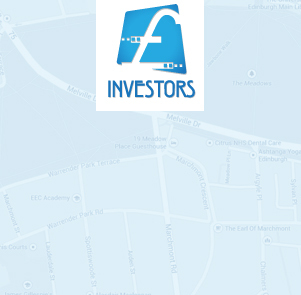 Our track record in Edinburgh property investment is second to none. Let us help you minimise your risks and maximise your investment. Our personal and tailored approach to lettings has been instrumental in our success in establishing our trusted position within the Edinburgh Lettings market. Whether you are a landlord seeking a property management company or an investor interested in discovering Edinburgh's best buy-to-let opportunities, Albany Lettings offers sound, impartial advice on all aspects of the residential market. We have been operating from our current offices since 1999 and are well positioned to capitalise on lettings and investment opportunities. 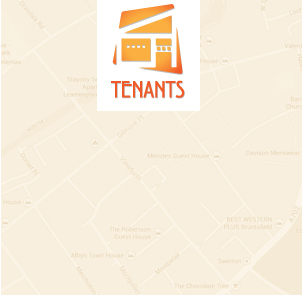 Our high street position makes it convenient for tenants, landlords or investors to speak to someone face to face. 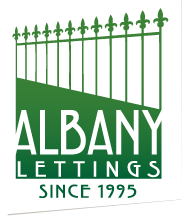 Thanks once again for providing great service, we’ve always been really impressed with Albany Lettings. I found Albany to be skilled, professional and a pleasure to do business with.